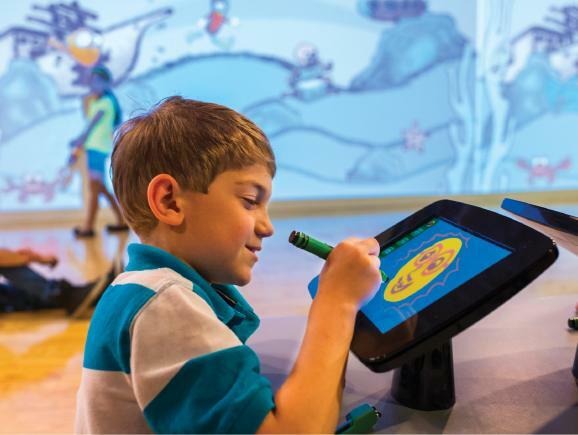 Embark on a colourful adventure where colour, chemistry and digital technology combine to create a one-of-a-kind family attraction. 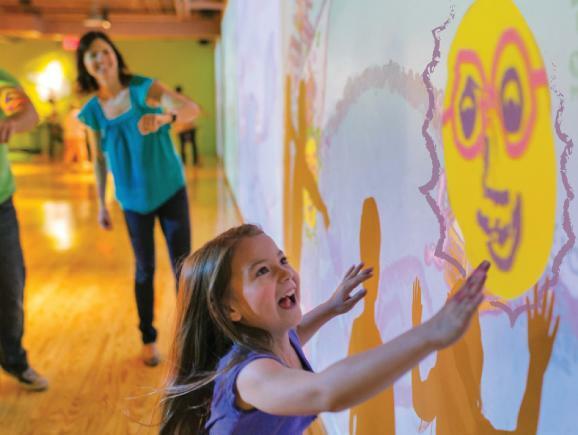 Imagination is your greatest tool at Crayola Experience, where 25 hands-on attractions create a day of colourful fun for the entire family. The Crayola Experience opens July 2015 at the Florida Mall in Orlando. 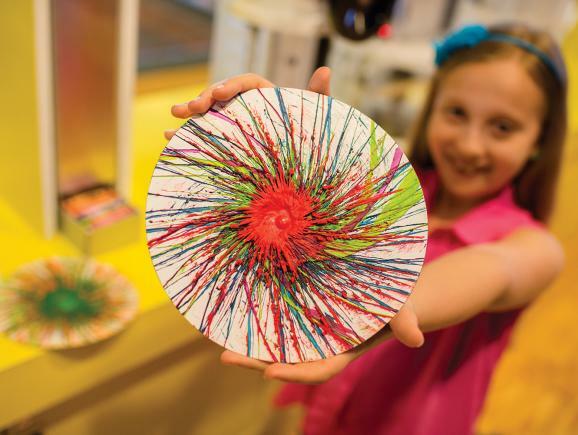 The Crayola Experience is a family attraction that only Crayola can create, designed to be a full day of hands-on creative play and colourful fun! 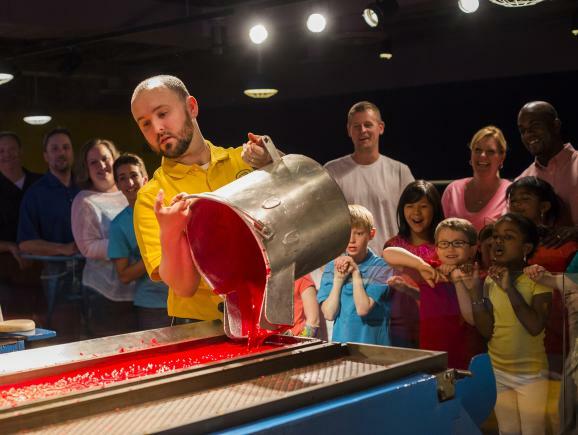 Discover the magic of colour with 25 hands-on attractions. 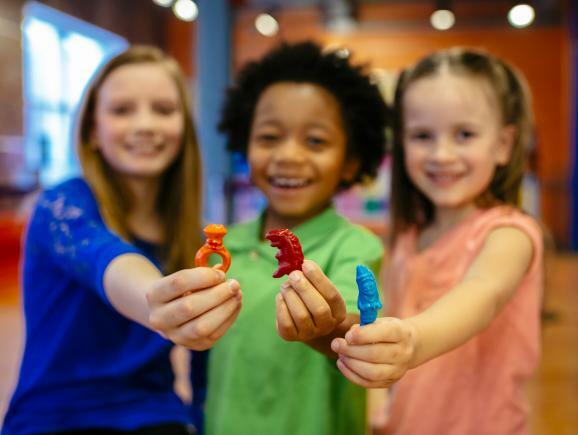 Here, you’re always encouraged to let your creativity run free, to colour outside the lines and to play, explore, and learn. 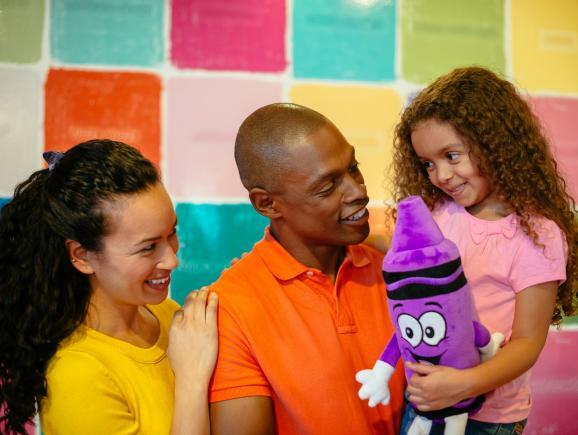 In addition to the amazing attractions, see a live demonstration on how crayons are made at the Crayon Factory Show, explore the largest selection of Crayola products and discover Crayola souvenirs not found anywhere else in the world. 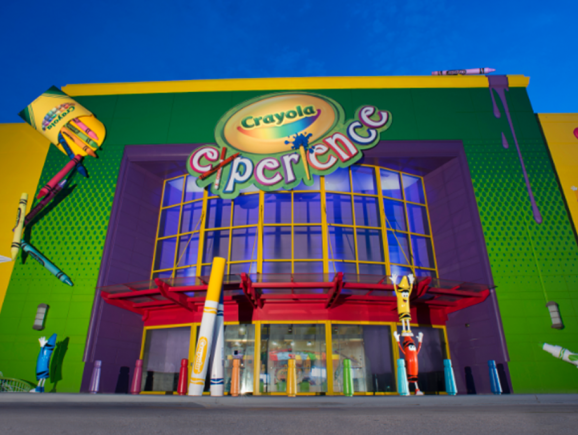 Crayola Experience Tickets give general admission to the Crayola Experience for the entire day. Orlando Ticket Deals will send you an open-dated ticket voucher that can be redeemed at any time during your Orlando holiday. 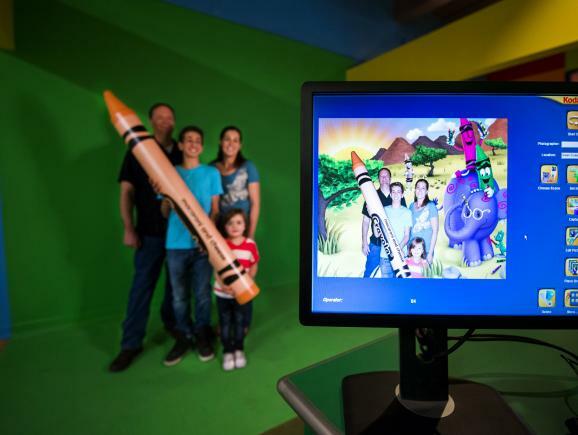 We recommend allowing up to 4 hours to visit this brand new attraction located at the Florida Mall. 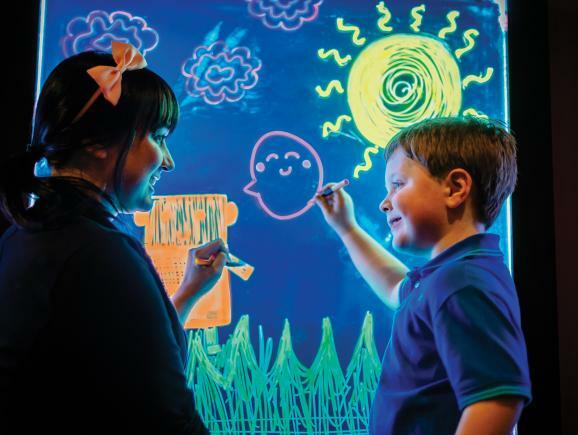 Be a Star – Everyone is a star at this colouring page photobooth! 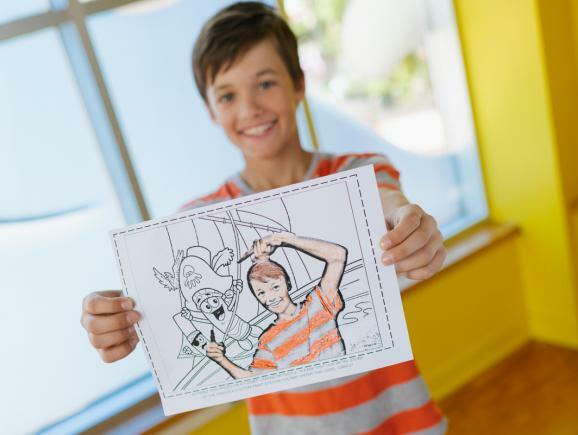 Appear in colouring page along with some of Crayola’s characters! 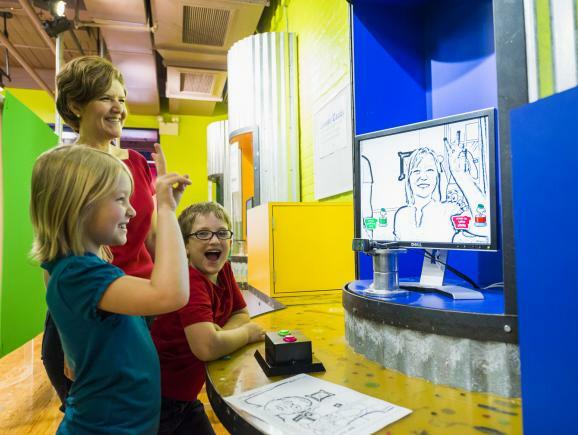 Just like a real photobooth, becoming a coloring page is as easy as pushing a button & posing. Say Macaroni & Cheese! 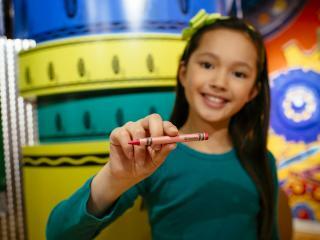 Crayola Experience General Admission Tickets give you one time access to the Crayola Experience Orlando. You will be issued with an open-dated Orlando Ticket Deals voucher that can be redeemed at any time on your holiday.